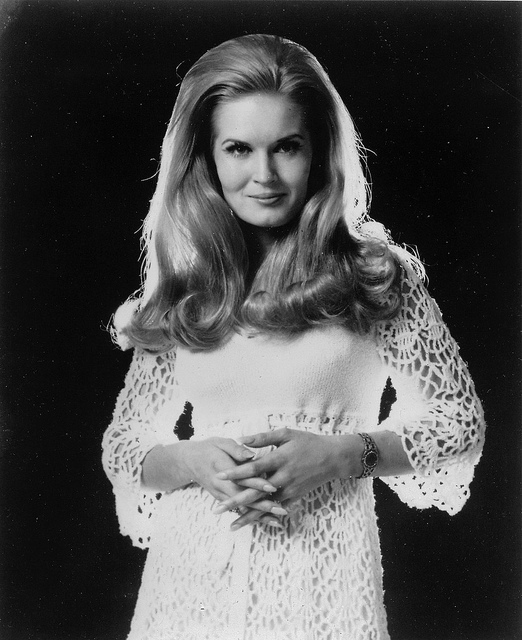 Lynn Anderson has often been called The Great Lady of Country Music. When Anderson, who was born in North Dakota, signed a contract with The Lawrence Welk Show, she became the only country performer featured on national television at the time. Her hit song "Rose Garden" made Lynn an international superstar, staying at the top chart spot for five weeks. The album Rose Garden went platinum in the U.S. and Lynn brought home the prestigious Grammy Award for Best Female Vocal Performance of the Year. She was named Female Vocalist of the Year by the Academy of Country Music (her second) and the Country Music Association as well as Record World's Female Artist of the Decade. In November 2004, Anderson was arrested in Denton, TX after being discovered passed out in her automobile on the shoulder of a highway. She was released on $1,000 bail. 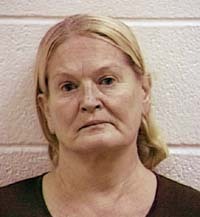 In 2005, she was arrested for shoplifting a Harry Potter DVD, battery of a police officer and resisting arrest. In 2014, Anderson was arrested following a car accident in Nashville, TN on a DUI charge. She pled guilty in February 2015 and received a 1 year probation sentence. Anderson passed away from cardiac arrest in July 2015.